Located about 3,000 feet above sea level, the Eden Mountain Resort is 95% human-made. It is a great example of how humans can re-create nature and rebuild a lost and serene environment. The resort was originally a logged-over area that was covered by a blanket of trees and wild grass. In 1971, owners saw the place as a potential property due to the spectacular overlooking view of Davao City and the Gulf of Davao. 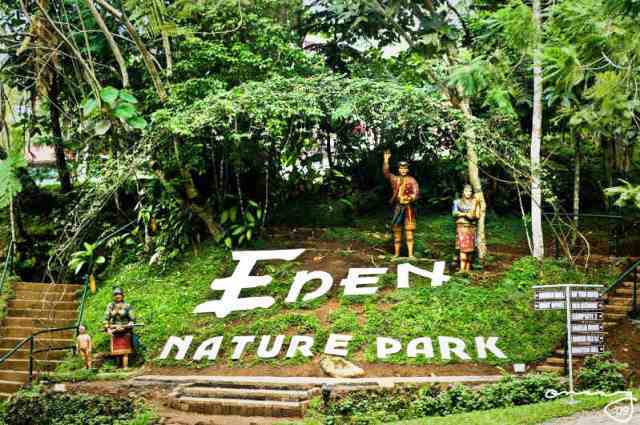 At Eden Nature Resort, there is definitely something to do for everybody. Find out the dozens of activities visitors can enjoy! Imagine 100,000 pine trees scattered all over the 80 hectare land. Breathe in and out as many times as you can and relish the fresh pine tree smell that is oh-so-natural and healthy. For those who prefer an afternoon of fishing, grab your fishing rods and bait and head on to the Fishing Village. Take your Hito (catfish) and Tilapia and make the kitchen cook a sumptuous meal out of your big catch of the day. Make peace with nature as you stroll down Hiking Trails and experience the true scenery of a mountain where a river flows, with birds singing, trees dancing, and creatures dwelling. It may still not be as serene as the traditional background in a fairytale, but it comes close enough. It’s definitely the perfect way to get in touch with nature as you walk down narrow and stony paths. For thrill seekers, check out the Eden’s Sky Rider that positively makes your heart beat fast. 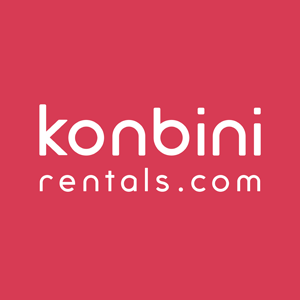 Both children and adults are welcome to experience this package of a whole lot of excitement. For those who just love the water, take a dip into the swimming pool that is located 3,000 feet above sea level at the peak of the mountain: a once-in-a-lifetime experience as you enjoy the background of the Gulf of Davao with the cool and breezy weather of the mountain. But when you’re tired and just want to have some peace and your own meditation, Plaza Maria is the perfect place for silence. This special part of the park is the garden home of the Virgin Mary, the Immaculate Concepcion. Looking for the perfect venue for the romantic wedding of your dreams? The Eden Mountain Resort can cater to any of your special occasions or mini concerts at its Amphitheater, which has a touch of the Ancient Roman Civilization in its styling. Hungry for more? Let the resort take you on a healthy diet with its organic vegetables and herb garden. Food cooked at the Vista Restaurant is all natural with no preservatives. The resort has its own greenhouse and garden where they grow their own organic cucumbers, tomatoes, and spices with various vegetables like lettuce that are grown though hydroponics technology. The resort uses only the freshest, unsullied ingredients with naturally clean food. The Eden Mountain Resort has various attractions where visitors will never run out of things to do. Enjoy the accommodations at the mountain resort and relish at the beauty of nature.